With the playtest wrapped up, the Pathfinder design team is going full steam ahead working on the new edition Pathfinder. 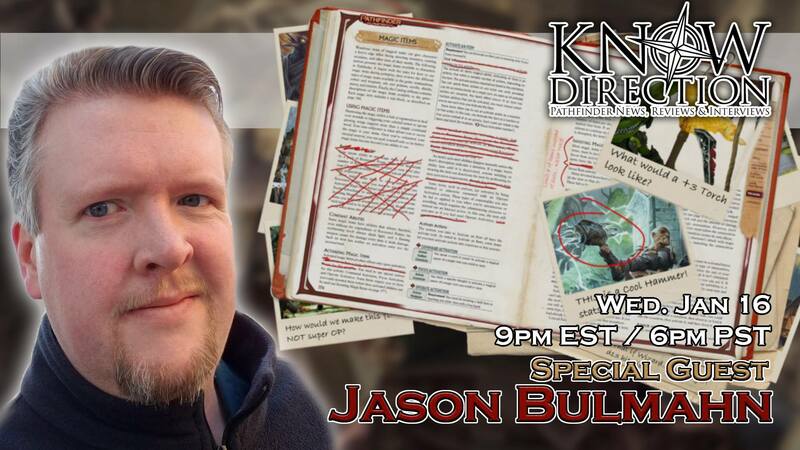 Pathfinder lead designer Jason Bulmahn joins us to talk about turning the experience and feedback they received into a game that's easier to learn, faster to play at all levels, allows depth of character options and customization, and gives GMs the tools to tell the stories they want to tell. What is Pathfinder? Is it a campaign system, the adventures in which are run with a default but optional setting? Or is it an RPG system, for which a campaign setting is provided for you convenience? 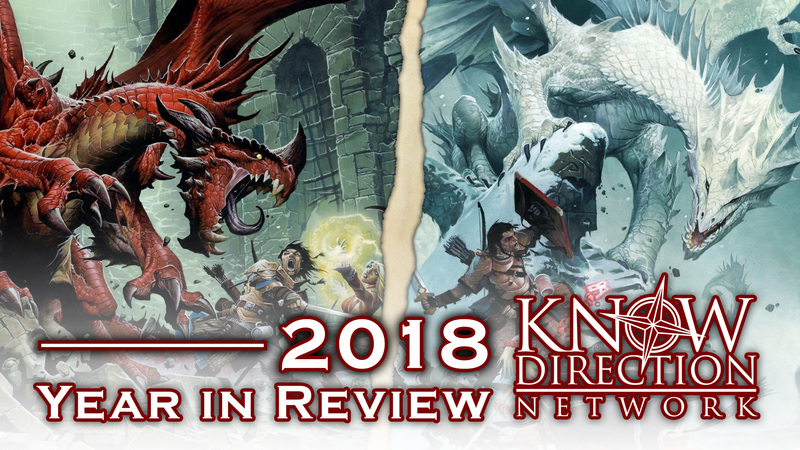 Know Direction network bloggers Andrew Marlowe and Randal Meyer join Ryan and Perram to discuss this and more in this Banter episode of Know Direction. Ryan and Perram are ready for the big news Paizo's been hinting is coming. Paizo developer Ron Lundeen joins us to discuss his role at Paizo, and writing The Dead Roads, part 1 of the Tyrant's Grasp Adventure Path. Ryan and Perram look at crafting and playing a character, and how ability scores and backstories impact roleplaying. 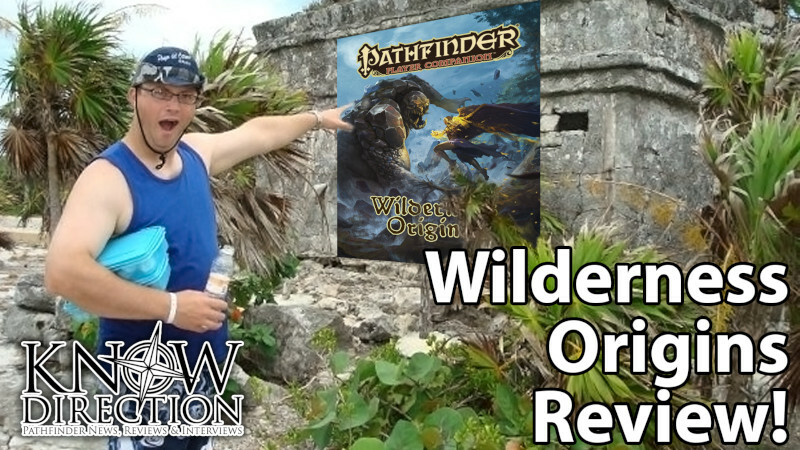 Dale McCoy Jr, publisher of Jon Brazer Enterprises, returns to discuss his new campaign setting, Shadowsfall, and why JBE will continue to develop material for the first edition of Pathfinder even after 2e's release. What is high level Starfinder play like? 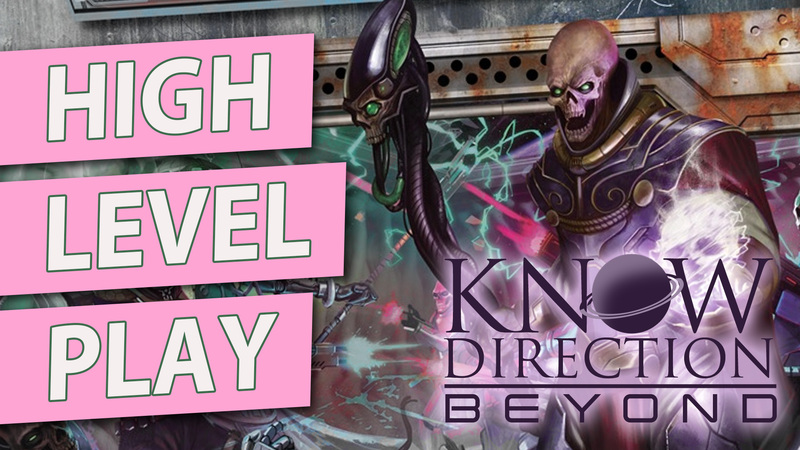 Now that Alex and James have started playing Book 6 of Starfinder's first Adventure Path: Dead Suns, they're here to talk about it with real world experience. Has Starfinder found the solution to one of the 3.5 OGL's biggest pain points? 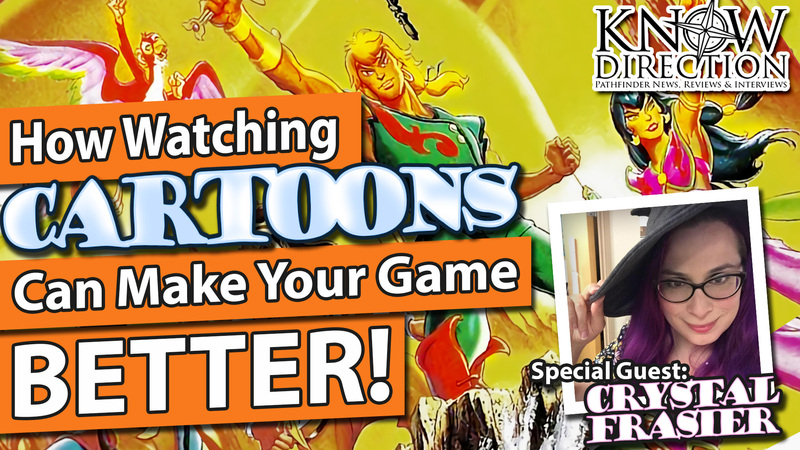 This is the live recording for the podcast episode to be published later this week. Watch live on Twitch!